Throughout my professional career, I have been recognized as a very technical and creative individual. When asked by my 5 year old daughter, "How does Santa get into our home," this past Christmas, I felt compelled to provide the expected technical and creative response. Little did I know that my off-the-cuff 5 minute idea would lead to the most enjoyable project, ever, in my professional career. To read the full post on LinkedIn, click here. 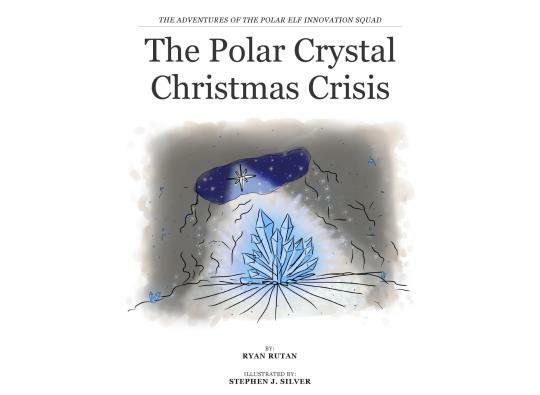 The Polar Elves are running out of polar crystal magic, and Christmas is in trouble. Join Madilyn and rest of the Polar Elf Innovation Squad on their inaugural adventure as they use technology, teamwork and tenacity to bring to life the PolarPort and put Christmas back on the track to sustainability! Get it today on Apple iBooks / Amazon Kindle today for just $4.99!